In case you don't know what Mindmint is, it's a done-for-you software that comes with your membership of KBB but I decided to dedicate a separate page to review it. The course is designed to teach you how to create, fill, run and profit from high impact virtual or in-person masterminds. - It will show you how to systematically extract what you know. - It gives you the proven marketing strategies to fill the seats, get paid, and do it over and over again. 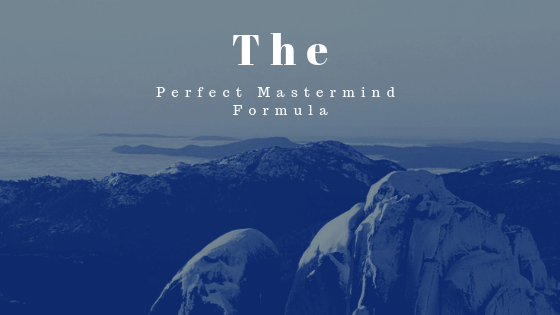 - Also, the course walks you step-by-step through the process of running your mastermind and delivering an unforgettable experience so people will keep paying you year after year. - And even if you are not the expert, the training teaches you how to help anyone to create their masterminds while you are getting paid to do it. A gift that cost Russell $600K!!!! Yes, read it right! And this gives you an idea about the value everyone can expect this brand to offer in the coming future. I'm sure that in the coming years, Mastermind.com will be the #1 place to go when you need anything related to masterminds. With the ultimate goal being to help the world leverage self-education at a whole new level. And what about it is not created by ordinary people, but by the one and only Tony Robbins and Dean Graziosi. These guys combined have over 60 years of experience. I'm sure you are an expert on something. What is better than getting paid to share your expertise?! So I don't think any serious entrepreneur can afford to pass this chance! 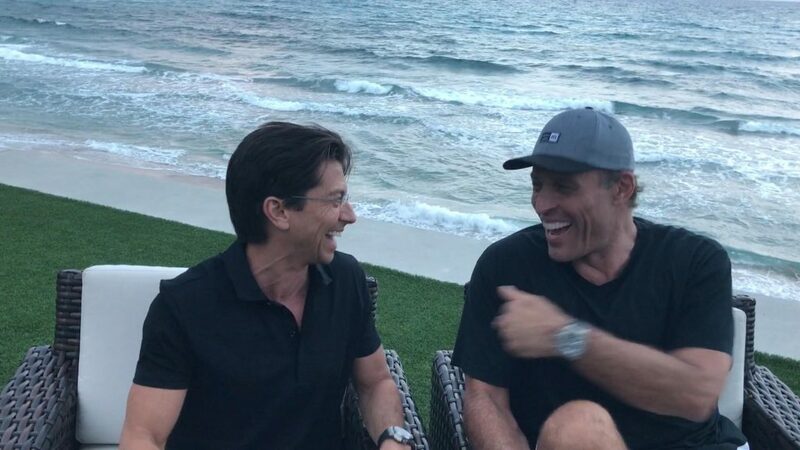 Update: We are days away from the live event from Tony Robbins, Dean Graziosi and Russell Brunson where they will reveal their KBB method that will change the face of education business forever. Get ready to learn how to get paid by utilizing what you already know or what other people know. More details coming soon. You can register here for the live event.